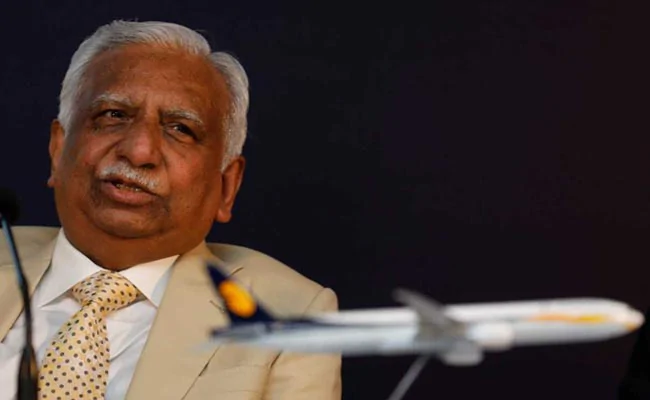 Biznextindia : In a significant development, Naresh Goyal quit as chairman of Jet Airways India Ltd., the Air services company he had founded almost 25 years ago. Apart from him, his wife Anita Goyal and one nominee of Etihad Airways PJSC, Kevin Knight, will also step down from the board, Jet Airways said in a media statement. The stake of Goyal in Jet Airways will be reduced from 51% to 25.5% and the stake of Etihad to be reduced to 24% to 12%. The exit of Naresh will pave the way for lenders led by SBI to take control of the airline crippled by a cash crunch. The Board of Directors has also decided to constitute an Interim Management Committee at the instructions of the Lenders to manage and monitor the daily operations and cash flow of the Company. The board has also approved conversion of INR 1/- of Lenders’ debt into 11.4 crore equity shares. The company has also got Immediate Funding support of upto INR 1500 crore by Lenders by way of issue of appropriate debt instrument against security of its assets which will restore normalcy to Company’s level of operations. Apart from this Bidding process to be initiated by Lenders for sale/issue of shares to new investor(s), the process expected to be completed in June quarter.